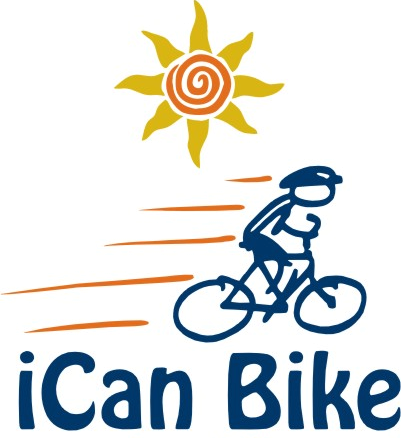 DSAMT and Autism TN are pleased to team up with iCan Shine and offer this bike program to people with disabilities and look forward to helping your family member learn to ride a two-wheel bicycle independently. This camp is being offered to those with a Down syndrome or Autism diagnosis first, others will be wait listed. If the camp does not fill we will pull from the wait list and notify you.